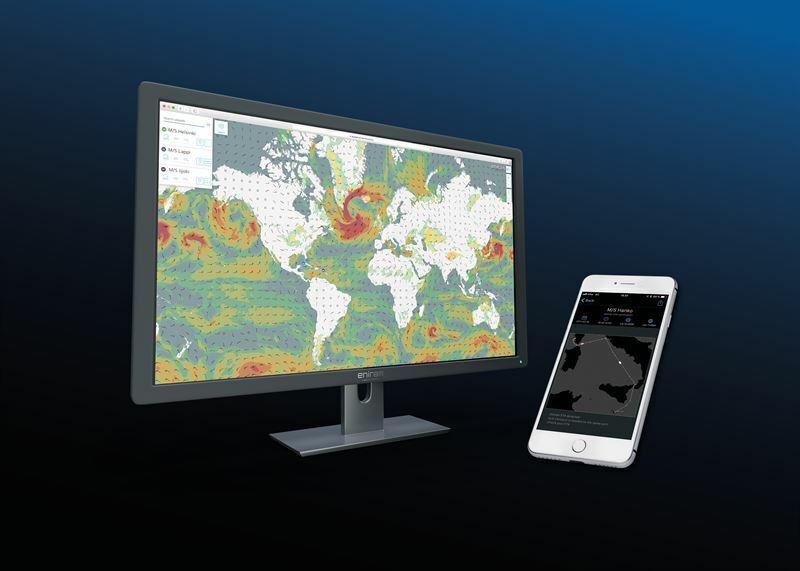 Eniram SkyLight 3.0 is designed to enable new data-driven business development opportunities across the marine sector, including intelligent insurance, maintenance monitoring, and vessel performance monitoring services. Established in 2005, Eniram was acquired by Wärtsilä Corporation in July 2016. The company provides the marine industry with leading insights for asset, operations and commercial shipping management. The Eniram Insight Factory gives decision-making support for its partners based on real time data collection, statistical modeling and predictive simulations. Our mission is to maximize the efficiency of the industry through digital insights, saving costs and maximizing overall profitability, while cutting the emissions harmful to our environment. Eniram is headquartered in Helsinki, Finland and has subsidiaries in the UK, Netherlands, the USA, Germany and Singapore.